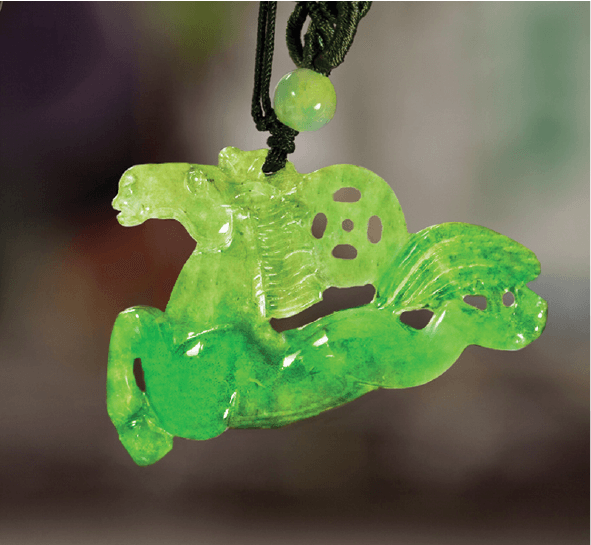 My pendant is a family heirloom, crafted into the shape of a horse, a preeminent creature in Chinese mythology. 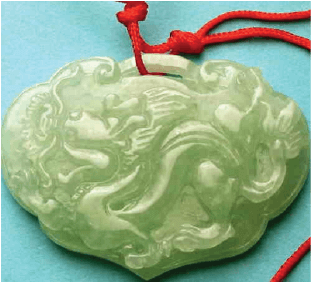 I was four years old when we moved from Hong Kong, and before we left, my grandfather gave my sister and I a jade pendant each. 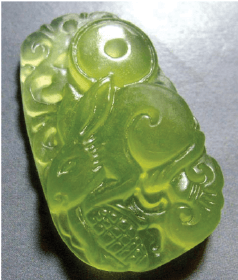 This ancient Chinese tradition stems from the idea that everybody leaving home should be gifted a piece of jade as a connection to their homeland and a lifeline in times of poverty. 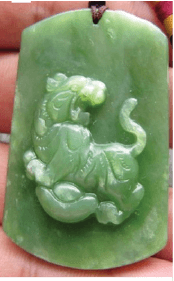 Superstition dictates the owner’s destiny may be perceived in the crystalline depths of the jade, and now, as if by providence, my hopes and dreams were tied to a real horse of flesh and blood. If my horse was to make history, he would need all of his famous mother’s determination. Our team had not missed a beat throughout his fabulous racing career, and on the eve of his greatest challenge, I knew he wouldn’t disappoint us. 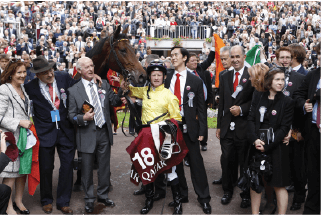 Despite his remarkable season, history weighed heavily against Sea The Stars. 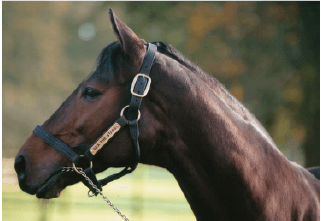 Derby winners, Mill Reef and Lammtarra had gone on to Prix de l'Arc de Triomphe glory, and Dancing Brave, the Guineas champion, had done likewise. 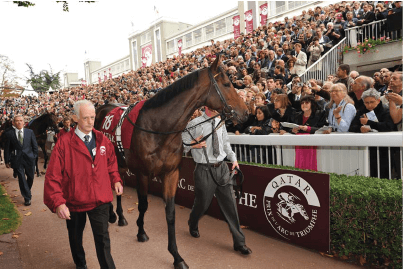 However, no horse had ever completed the treble in the Arc’s 89-year history. If my horse was to make history, he would need all of his famous mother’s determination. Our team had not missed a beat throughout his fabulous racing career, and on the eve of his greatest challenge, I knew he wouldn’t disappoint us. 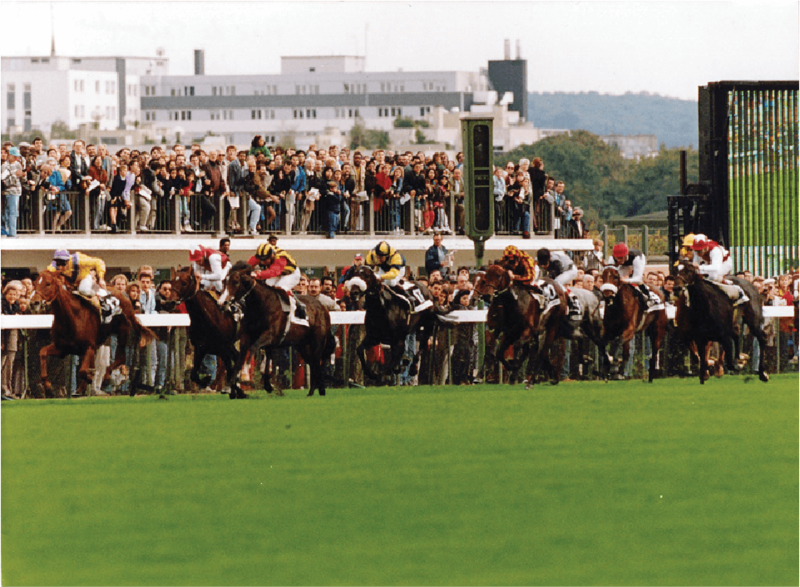 Urban Sea, winning the Prix de l’Arc 1993 ahead of 22 others. 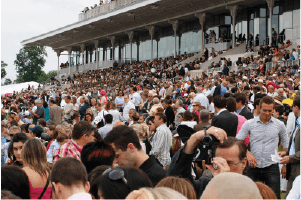 Could he follow in his mother’s footsteps at Longchamp sixteen years later? 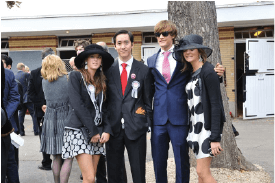 From left to right: Ines de Bavier, Christopher, Cyril and Diane de Bavier. The air is electric with anticipation and excitement. 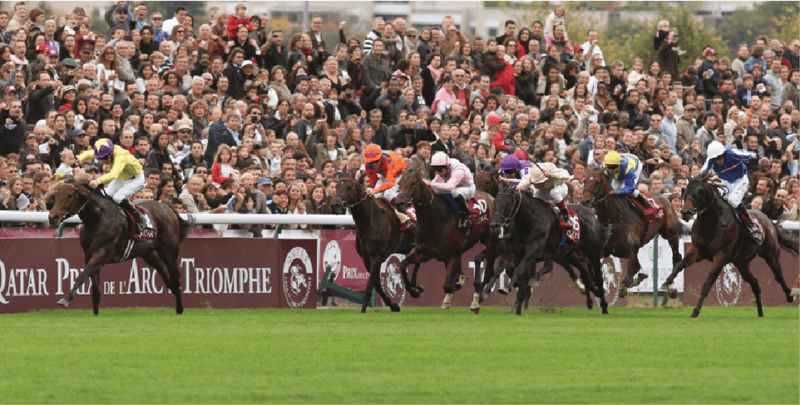 For the second time in my life, I was caught up in the dizzying atmosphere of the Prix de l'Arc de Triomphe. I was returning to the spectacle that captivated me as a schoolboy, but now, I was the owner of a champion. 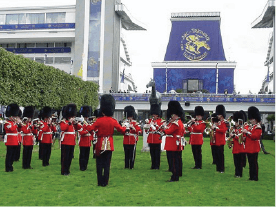 As the runners paraded in front of the grandstand, we made our way to box 128 – the same spot from which I saw Urban Sea claim victory 16 years ago. 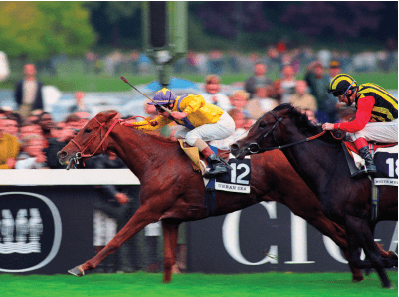 I was standing in the exact same spot of box 128, seeing similar silk crossing the line in 1993 with Urban Sea’s victory. A wave of recollection washed over me and I remembered barely being tall enough to see over the ledge and the unbelievable scenes as we celebrated Urban Sea. Now, it was her son’s turn to strive for glory. With the racing world watching, Sea The Stars thundered across the finish line in first place. What a race! What a horse! My champion has crossed the line in front of 18 others. 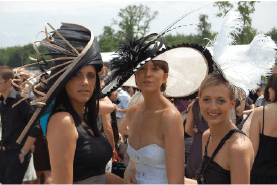 The race did not start well, and my heart sank as I stared at the big screen. 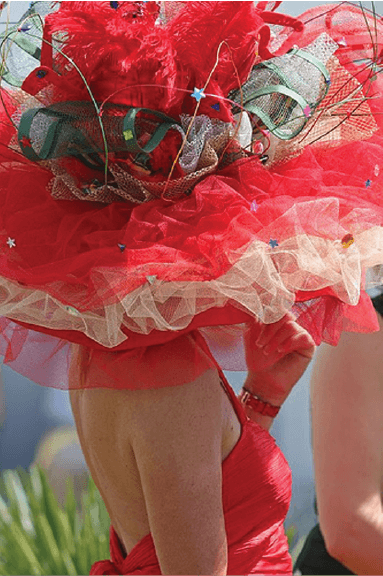 Despite Michael Kinane’s talent, the other riders were forcefully blocking and containing our horse. This was a disaster! Suddenly, a gap opened in the field, and, like a shot, Sea The Stars slipped through! This was it – there was no containing him now, and no stopping him either. With the racing world watching, Sea The Stars thundered across the finish line in first place. What a race! What a horse! 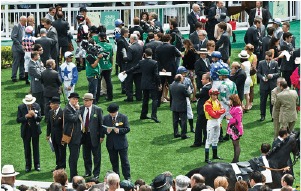 Mr. & Mrs. Lesbordes with me in the winner’s enclosure at Longchamp but I am an adult now. My ‘Star’ in the winning enclosure with his connections, overwhelmed by such a victory. 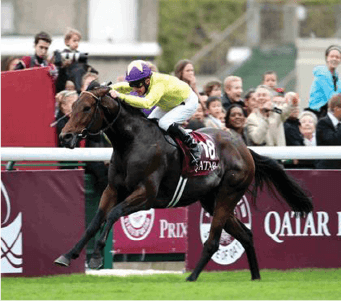 Sea The Stars won the Prix de l’Arc 2009. The media scrum surrounding our glorious victory was soon replaced with a flurry of questions, and eager people asking what would come next. 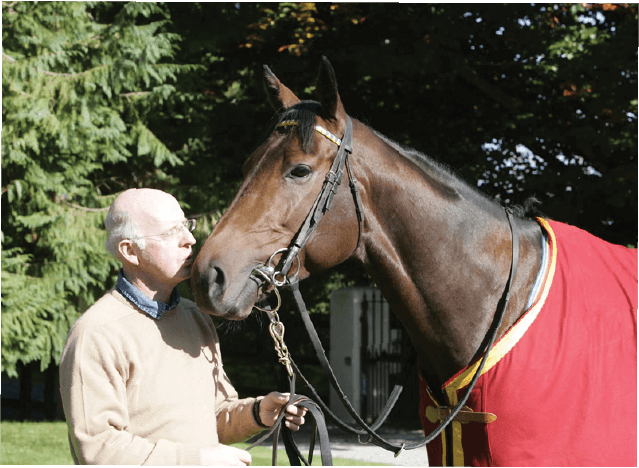 As it has always been, the decision of our horse’s future was left to John Oxx. 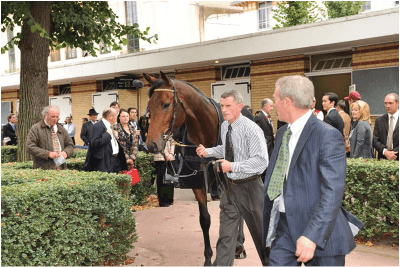 On 13 October 2009, the Irish media broke the news that Sea The Stars had run his last race. 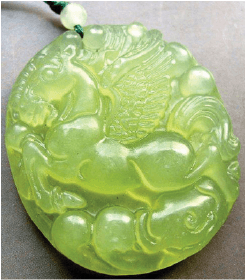 The Tsui family has always regarded Mr. Oxx as our “Bole,” 伯樂 , the name given to a fabled horse-tamer in ancient China, and subsequently, the constellation that watches over Pegasus in the heavens of Chinese mythology. 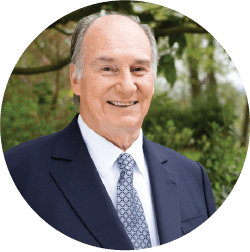 It was Mr. Oxx’s impeccable guidance that helped us achieve such greatness with Sea The Stars, and my mother and I wish to pay tribute to him for making our dreams come true. 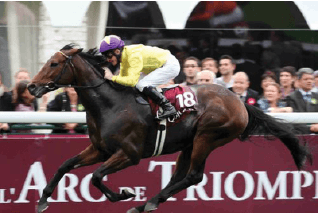 Sea The Stars will commence his new career as a stallion. Arc press conference, I was on autopilot mode. 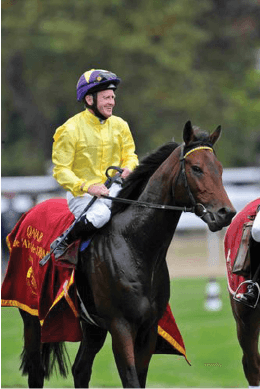 If Sea The Stars was to be retired to stud, the guessing of where and for whom began in earnest. 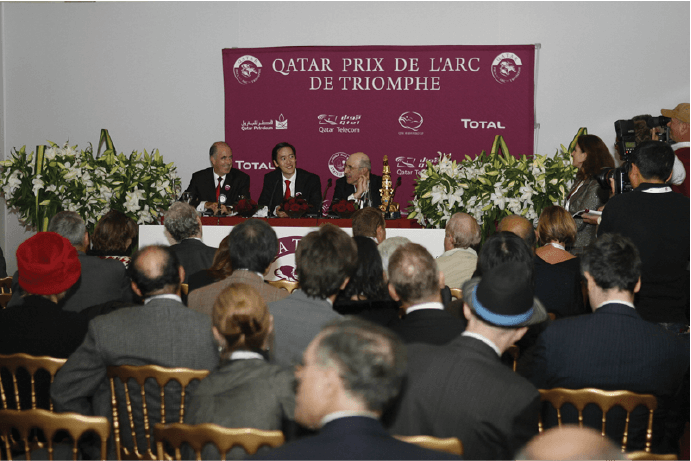 Cartier Award 2009, Champion Sea The Stars is awarded Horse of the Year and Champion Three-Year-Old Cold. 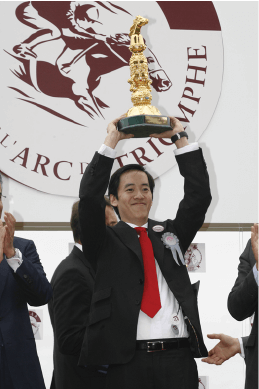 Winning the Arc was the best way to pay tribute to his mother. 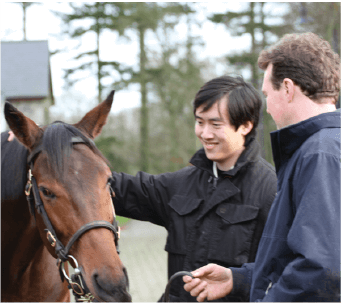 He joined HH the Aga Khan’s world renown Gilltown Stud with his owner Christopher Tsui. Christopher and Sea The Stars’ connection is invisible to the eyes. 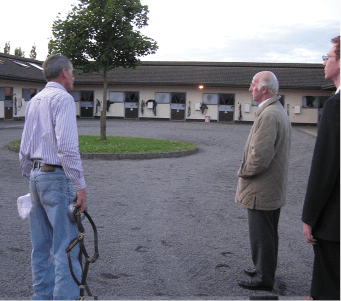 Sea The Stars left his Curragh stable, saying goodbye to his devoted team. 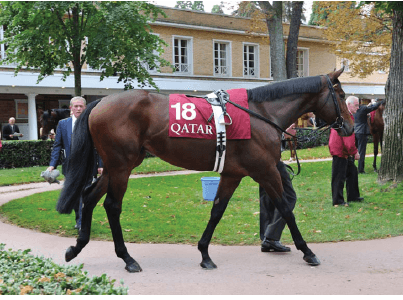 Would Sheikh Mohammed buy him? Japanese interest was rumoured, as was a bid from a U.S. consortium. 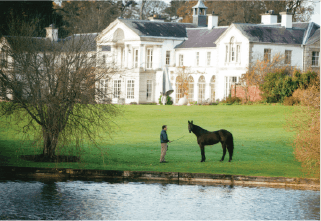 Having read this story, I am sure you know we could never sell Sea The Stars. Just as his mother before him, he is part of our family. 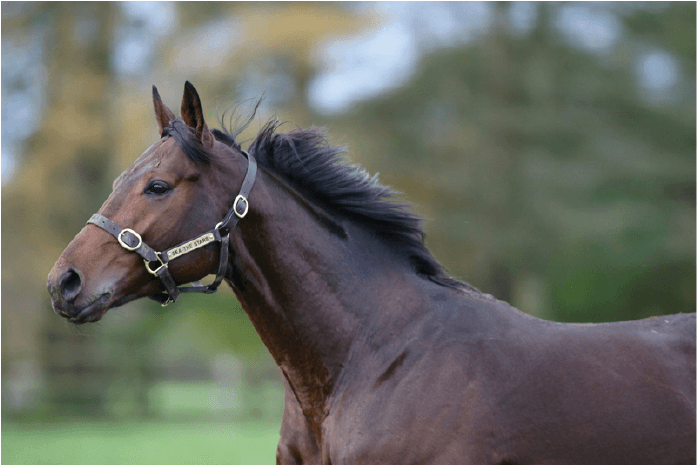 So, for the next chapter of his story, Sea The Stars joined HH the Aga Khan’s illustrious Gilltown Stud, standing as a much sought after stallion, and fathering the next generation of racing superstars. Having completed a perfect season of six Group 1 race wins, there was a final honour for Sea The Stars to receive. 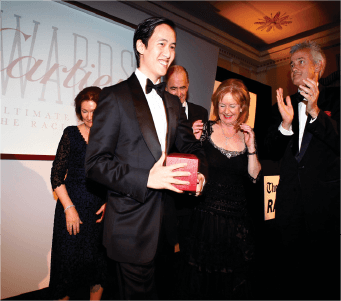 On 18 November 2009, I visited Claridge’s in London to collect the Cartier Horse of the Year and Champion Three-Year-Old Colt awards. I simply could not be prouder of my beloved horse and our dedicated team, or more grateful for my mother’s invaluable counsel. 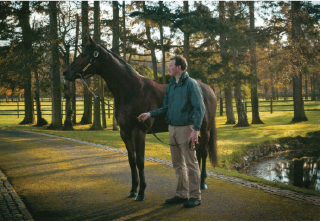 For the next chapter of his story, Sea The Stars joined HH the Aga Khan’s illustrious Gilltown Stud, standing as a much sought after stallion, and fathering the next generation of racing superstars. 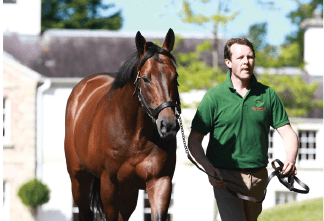 Sea The Stars knows he is King at Gilltown Stud. 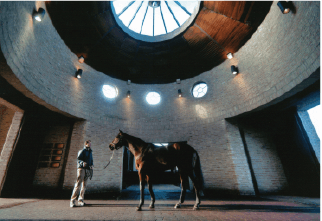 “Obviously as good horses come forward in time, we examine their breeding potential with our own mares. 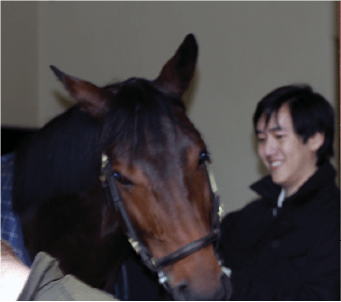 And Sea The Stars always was going to have an exceptional support from our mares because he breeds very well with them. 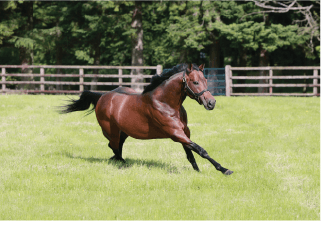 There are other great horses that don’t breed that well and the fact that he’s an outstanding athlete adds to the importance and the joy of having Sea The Stars at Gilltown. 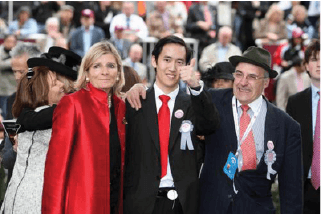 And I want to thank Mrs Tsui and her son for taking that decision and for having the courage to keep control of the horse, the ownership of the horse.